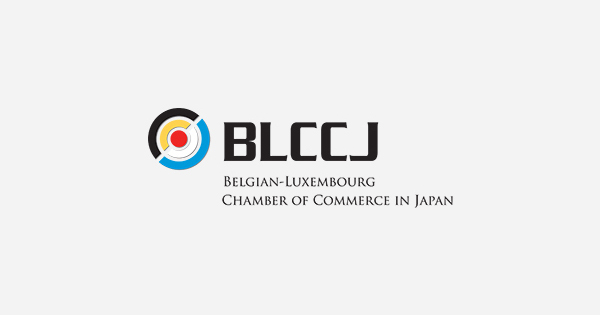 The BLCCJ office will be closed for the Japanese Golden Week holiday from Monday 29 April till Monday 6 May. We will be back at your service on Tuesday 7 May. We are also taking applications for our Nippon Export Award 2019-2020!